← The Norwich Farmers Market is Coming…..
the passing of two very interesting people. 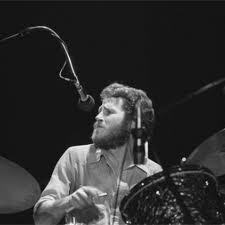 One was the former drummer of the Band, Levon Helm. I remember seeing the movie The Last Waltz for the first time when it was featured by the cinema club at Skidmore. Wow! For a lover of old time rock and roll that was the movie to see! From Clapton to Muddy Waters. The Night They Drove Old Dixie Down is probably one of my favorite songs of all time, or at least in the top 50. Who am I kidding, its gotta be at least the top 25. The second was Greg Ham. 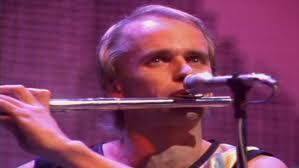 You would know him as the flute player in Men at Work. He played the famous little riff on the song Down Under, which might as well be the national anthem of Australia. I remember seeing the video on MTV when MTV was relevant. When they actually played music videos announced by VJ’s – Video Jockeys. Does anyone remember Martha Quinn? I’m getting off track. The sad reason for his untimely death I urge you to read here in The Age. Godspeed and RIP to both fellows.